We specialize in consulting, managing, promoting, branding entrepreneurs, artists, writers, athletes, actors/actresses….you name it!! If you have got a talent, company or simply an idea, you want the world to know…. Do not hesitate, call us and let us talk. We develop and implement comprehensive plans to efficiently manage any talent we come across. Our process is simple – develop the diamond in you and position it for the world to see. We develop your entrepreneurial abilities while learning how to manage dynamic organisations. … We will help you to create, develop and pitch business ideas. 334 Adeyemo Akapo road,Omole Estate Phase 1. Caroline Place AB25 2TH Aberdeen. 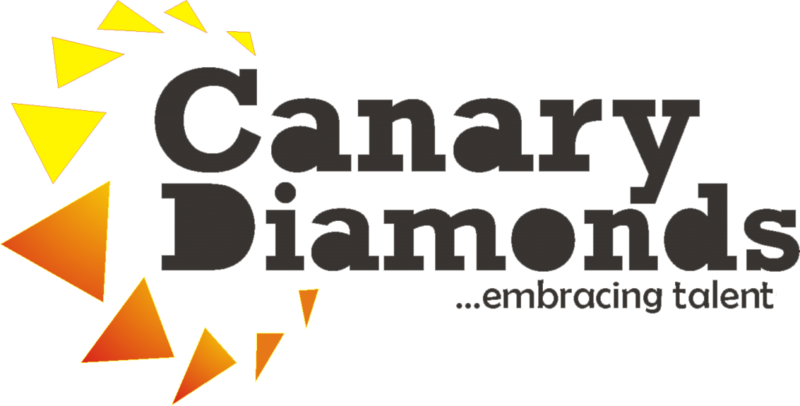 © Canary Diamonds 2018. Designed by LDM Team . All rights reserved.